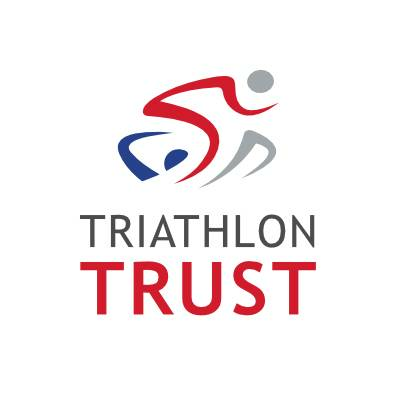 The Triathlon Trust will be delivering a fun 'Scootathon' for the kids at the Hercules Festival of Sports. The line up for the Hercules Festival of Sport offers something for the whole family, including our ‘Scootathon’ for children. Taking place in the exceptional facilities of Westminster Lodge and the beautiful surroundings of Veralamium Park the Hercules Festival of Sport offers excellent spectators opportunities for friends and family to join in too so if you enjoy multi-sports, be sure to check it out!